One of the greatest and bestselling self-improvement books ever written is now available on audio! For anyone who wants an enriched life and a more meaningful existence, this is a must-listen. 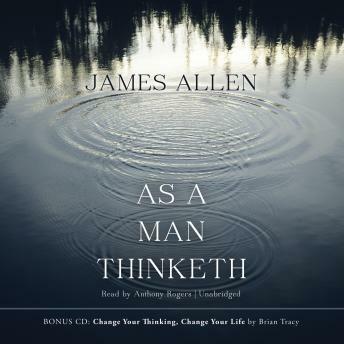 James Allen's teachings make absolute sense: "A man is literally what he thinks, his character being the complete sum of all his thoughts." Now you can take his wisdom with you anywhere you go.